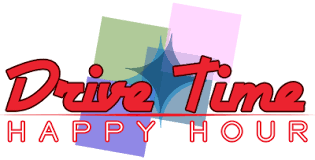 A drive time show giving you a cheery end to your working day, and putting you I a great mood for home. Traffic and weather news for local area and of course 3 hours of great music. Each week with Big Al in the driving seat.